It can be hard to find high end brands and products that are also cruelty-free. Companies will hit you with the old ‘We are against animal testing’ mantra, but look a bit closer and you’ll soon find that they ‘do not test on animals, except where required by law‘. So you do test on animals then? There are a couple of high end brands I love, like NARS and Urban Decay, but while they themselves are cruelty-free, their parents companies aren’t. I’m happy to buy from them, in order to show demand, but others feel uncomfortable doing so. Both approaches are okay, I believe — you’ve gotta do what’s best for you and what you think is right. 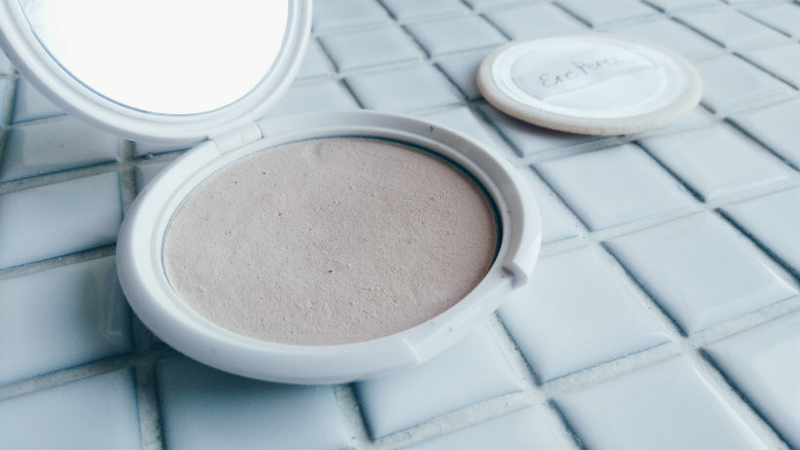 But all of this has got me thinking that it might be time to look beyond the beauty counters, so I started hunting down some natural high end alternatives. 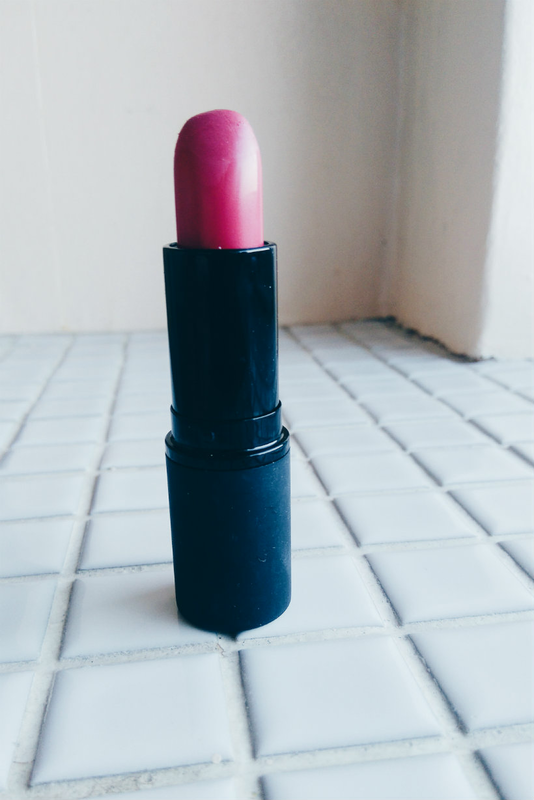 LoveLula were very kind and sent me some make-up to try, so I’ll be sharing my thoughts with you today. Is it a foundation? Is it a concealer? Well, it can be both. I’ve used it to cover spots and to provide light coverage over my entire face. 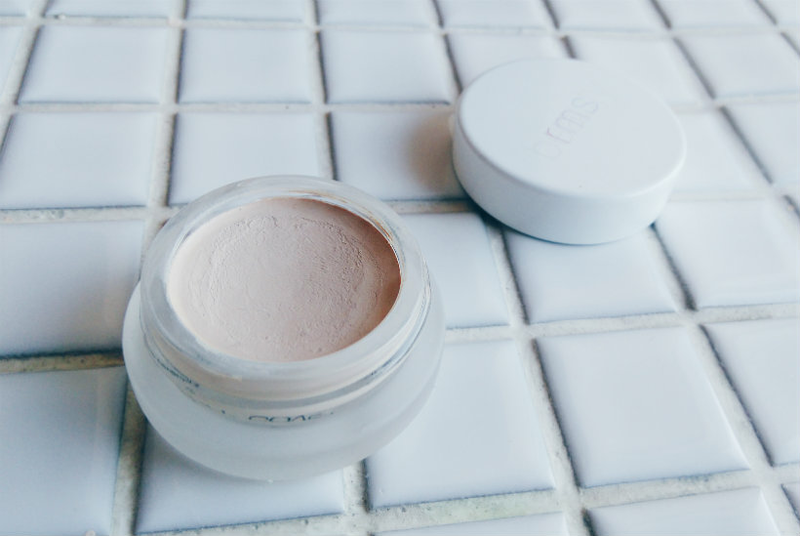 The shade range is wonderful — I think 000 might even be a teeny bit too pale for me, believe it or not — and Un-Cover Up certainly evens out the skin without masking it, but it has quite an oily texture. I imagine this would be comfortable, even comforting, for dry skins, but it doesn’t work so well for those with an oily or oily/combination complexion. I found that it didn’t last past lunchtime, even with setting spray. I liked the natural finish but I need a base that’ll stay put. I was terrified when I opened this compact. The powder looks very dark in the pan but this doesn’t translate to skin, thankfully! I always seem to struggle to find a powder that suits me but this one by Ere Perez isn’t bad at all, mattifying the skin without aggravating my acne or any dry patches. However, it doesn’t stop the foundation on my chin from caking as the day wears on. (Does anything though? My chin is a monster.) This is a perfectly nice powder but would I pay £22.50 for it? I’m not sure. My favourite product from this selection! Bloom is just the prettiest shade of pink and brightens up your face in an instant. It’s a cheerful shade for the upcoming spring and summer seasons but I’ve been wearing it non-stop over winter, too — it really adds some colour to an all-black outfit. Texture-wise, it’s creamy but doesn’t bleed, staying put throughout the day (although you will need to top it up after eating) and the satin finish has a lovely sheen. Worth the money, even more so if you’re in New Zealand because a dollar from every sale goes to Breast Cancer Network NZ. Have you tried any natural alternatives to high end brands? Any recommendations? Let me know in the comments!